Reblogged this on A Life Attuned. That last bit — “neither her father nor her mother knew what kind of being was to come forth from them” — always gets me. It speaks to the silent and dignified mystery of rebirth in Christ. Also, a question, Father: Do all Orthodox believe that Mary died? At least, die in the sense that we die? If she passed in the way you or I will certainly pass, why is it called the “dormition,” as though something unusual occurred? First, yes, we believe that she died. 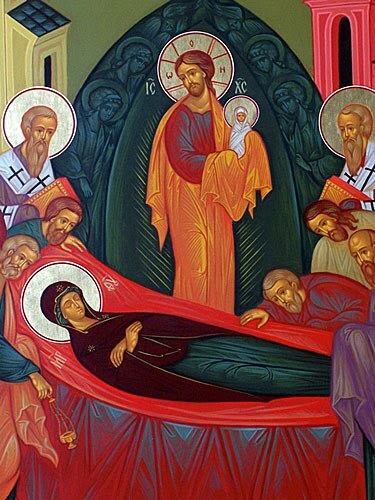 “Dormition” is simply the respectful term, “Fell Asleep,” which is commonly used in Orthodoxy to refer to the death of a believer (1 Cor. 15:6). She died in the same sense that we die. The icon of the Dormition shows her body on the bier and her soul in the arms of Christ. She was certainly dead when the Apostles placed her in her tomb. She was not there, however, when they returned 3 days later. I’ve been to her tomb. Wonderful pilgrimage. When I die, the prayers of the Church will refer to my having “fallen asleep,” though I doubt there will be anything unusual about it. Mary must have died fairly young (by our standards) if there were still many apostles around. Does tradition relate who was present? I appreciate this post, Fr. Stephen, and the quotes, both from the traditional hymn and from St. Paul. Trying to understand Romans doesn’t make my brain hurt anymore — not that I became Orthodox in order to cause my brain to feel better, but it does, as quite a bit of what Paul is saying makes more sense to me than it used to. I’m wondering if, when you say, “as interpreted by the fathers,” you are to some degree implying that the fathers received what was delivered (passed down) from the apostles (who had the OT Scriptures opened to them by Christ), in an organic fashion that was overseen by the Holy Spirit. Would this be a true statement, if I said it to someone regarding what you’ve written? Fr. Stephen forgive me please for answering out of turn. Thank you. You can understand why they have this truncated understanding of scripture by simply contrasting their soteriology with the one described by Father Stephen above. For fundamentalist Evangelicals it would be quite sufficient for God to become man and then simply be killed to satisfy God’s wrath. No need to be born as a baby of the virgin. Why did God come as a baby born of a virgin? Why couldn’t he have simply come down from heaven and then go to the cross? What is all this teaching about the Kingdom of God coming on earth as in heaven? What is this stuff about the redemption of the world in Romans 8? Afterall, isn’t Romans about individual salvation and how “I” can be saved from God’s wrath? And isn’t God going to destroy the space-time universe anyway, whilst we escape in the rapture? I’m afraid that these are unanswerable questions within the fundamentalist evangelical framework. That is why, i think, they have done violence to Mary and to the Scriptures and to many other things. But wasn’t the Renaissance stimulated to a significant degree by Greek refugees fleeing the conquering Turk? That throws another factor into the equation. It is too simple to say that medieval Catholicism, or even Scholasticism, caused the Renaissance, never mind the Reformation or the Enlightenment. In large part those movements were conscious efforts *against* medieval Catholicism. That doesn’t mean there wasn’t some hidden Catholic influence, but it’s not so simple as X => Y => Z. For instance, the Reformation was as much a reaction to the Renaissance as medieval Catholicism. Copernicus and his “revolution” were received much better by Catholics than by fundamentalist Protestants. The Renaissance was marked by “humanism”. Renaissance humanists baulked at what they saw as the clumsiness of the medieval era. They wanted to “go back to the sources” as Jaroslav Pelikan puts it. They weren’t content to read scripture in Latin, they wanted to go back to the Greek and the Hebrew, which is where your Greek refugees were probably helpful – I’m not sure whether these Greeks could be said to have stimulated the Renaissance in anyway – they certainly were a valuable resource for those who wanted to go back to the sources. 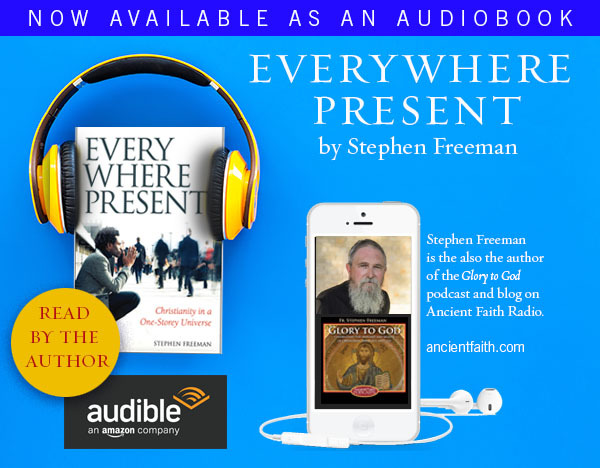 It was a historical coincidence that at the time of the Renaissance, Greek Christians, reading the Bible in the original Greek were being exiled to the West. The other historical coincidence was the invention of the the printing press, which made Biblical texts widely available. People could get a copy of the Greek New Testament, compiled by humanists like Erasmus and study the text in the original language. Of course, “going back to the sources” also meant that Biblical Hebrew was being rediscovered. And, pertinent to the topic of this blog, the preferred Masoretic text of the Tanakh (Old Testament) allowed for a non-virgin reading of the birth of Messiah. This is the roots of the discipline we call textual criticism today. The Reformers colluded with the Renaissance. Luther agreed with the Renaissance preference for the Masoretic text. Up until now, it is compulsory in just about all respected Protestant (and probably Roman Catholic) seminaries to take Greek, Hebrew and know something about textual criticism. This is the legacy of Renaissance humanists. Anyway, I’m getting off topic, so I’ll pursue this no further. Thank you, Father. This is beautiful and edifying. Thank you for this post. Beautifully and eloquently written. Every time I read about the ever-virginity of the Theotokos, be it on a blog like this or in the service book at my parish, my heart aches for family and friends who refuse to contemplate the uniqueness and purpose of Mary’s role in mankind’s salvation. Through her we see that she is always pointing us to her Son. 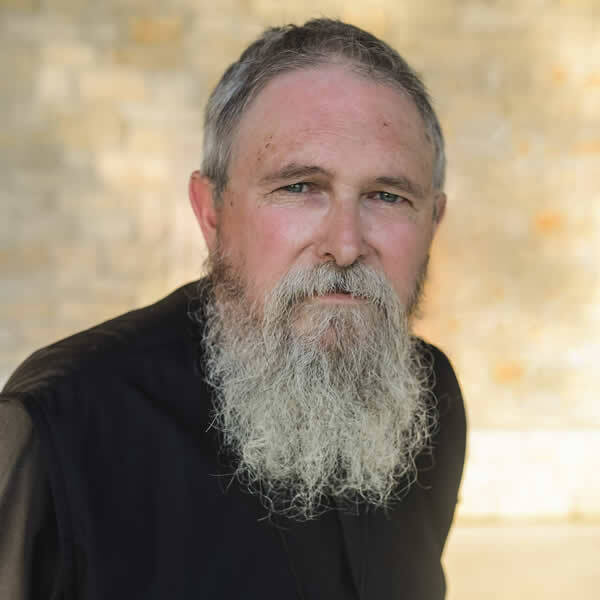 It is interesting that you use the idea of the earth standing still for the Dormition, Father Stephen. Just recently I was reading in the Protevangelium of James – the source of much of our knowledge of Mary’s life and the iconography of the Nativity of Christ. In that text, Saint Joseph describes how time stands still as our Lord is being born. The images are quite striking, almost photographic. Perhaps there is a parallel to be drawn with the icon of the Dormition shown here – where Christ holds the soul of Mary in the form of an infant, to symbolize her birth into eternal life. Matt, I long ago (in a sermon) used the image of creation holding its breath waiting for the response of the Virgin to the Angel Gabriel at the Annunciation. Her “Be it unto me according to Thy word,” are the most important words ever to pass human lips. The response of her heart is the verbal expression of creation’s groaning – a creation that long’s for its fulfillment. I cannot understand a Christianity that is not moved to weeping at the very mention of her name. Christianity that is a stranger to Mary is a stranger to God. It is only perverse habit of history that hardens our hearts to her. My parish has the Vladimirskaya Mother of God on its iconostasis. The eyes of that icon always melt my heart. It is a deep spiritual pleasure to stand beside her in services and to intone the prayers. Many Christians remind me of my own teenage years (as well as those of many others) during which I rebelliously ignored my own mother. Our hearts become so hard. The Theotokos taught my heart how to be reconciled to my mother – may her memory be eternal!